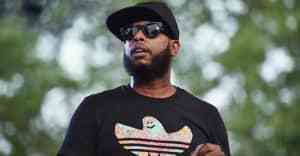 Talib Kweli offers a lot of insight on his friend Kanye West. 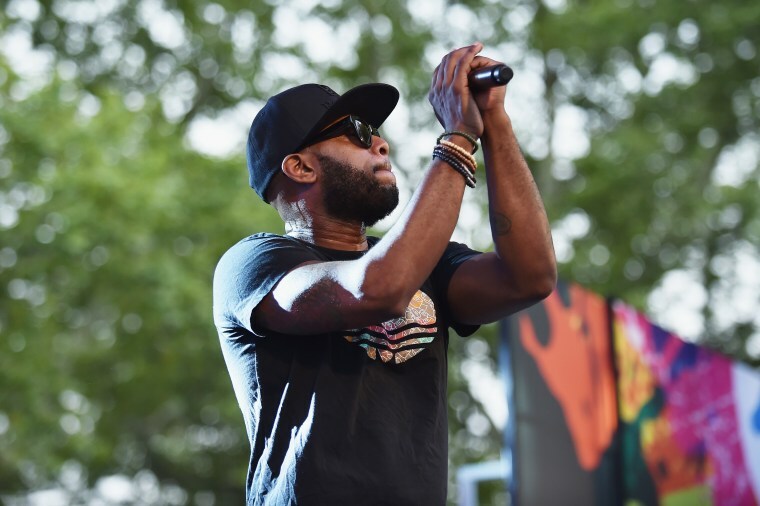 Talib Kweli gave a lengthy interview to Esquire about his current relationship with longtime friend and collaborator Kanye West. The two first started disagreeing publicly in 2016, after West initially declared his support of Donald Trump. Since then, West has also moved on to supporting far-right personality Candace Owens, who attacked Kweli on Twitter months before her recent meeting with West. "When Candace Owens came after me and I dismissed her, I was attacked on Twitter by racist Candace Owens fans," he told the magazine. "When Kanye said, 'I like how Candace Owens thinks,' I texted him and explained to him who she was and how she comes after his friends. And his response to me was, 'You know I love Donald Trump.'" He also said he "would find it difficult working with Kanye on music right now with his position on Trump and Candace Owens and his repeating white supremacist lines on black-on-black crime and 'slavery is a choice.'" He noted that West doesn't seem to know what he's talking about or the consequences of his actions. "The real Kanye is the one who said he didn’t have enough information to speak on conservatives vs. liberals," he said. "That was a moment of the real Kanye." He also said that the "underrepresented piece to all of this is that Kanye told Ebro [e.d. it was actually Chalamagne] that Obama didn’t invite him to the White House." "I think we’re seeing Kanye reacting to not feeling love from Obama," he said. "That’s what he relates to about Trump more than anything: Trump is the ultimate I-don’t-like-Obama guy...I think Obama fucked us all up by calling Kanye a jackass and not inviting him to the White House. These are the bad things about Obama’s legacy—his immigration policy, drone strikes, and calling Kanye a jackass."